The National Outlook: Residential markets have improved dramatically since the Great Recession, with Boulder helping to lead the way. What is the outlook for housing on a national level? Lots To Be Desired: A dramatic shift is occurring in the region’s new-housing market, with supplies of developed lots dwindling in larger communities, but with smaller towns poised for dramatic growth. We’ll hear the latest numbers and trends from an expert in the industry. BACK BY POPULAR DEMAND! Development, investmentand ownership of commercial real estate require knowledge, instinct and strategic thinking. So how do the region’s commercial experts do what they do? 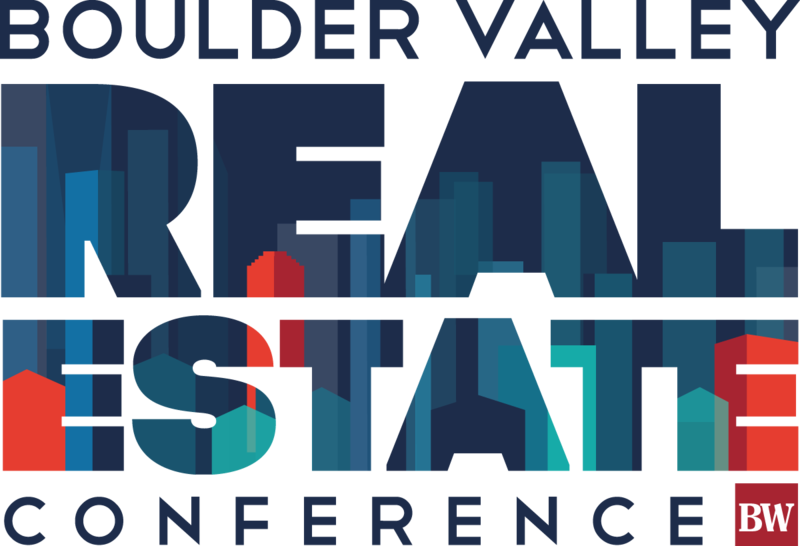 Ask questions of the Boulder Valley’s top real estate developers, investors and owners in this second annual panel of leaders in commercial real estate. Boulder Valley real estate has been in a strong seller’s market for the past several years. In 2017, many market indicators are pointing to a shift in our market. What does this mean for buyers, sellers and agents? Come find out. Commercial Forecast: Office, retail and industrial space are filling up throughout the Boulder Valley. We’ll take a look at major developments and sales, as well as the latest vacancy and leasing statistics. A look at investment in residential projects in the Boulder Valley, ranging from single-family homes to apartments to condo projects. We’ll examine the ins and outs of what makes a good investment — and a good investor. Rapid growth surrounds the Boulder Valley, with major new commercial and residential developments taking hold. What are some of the significant projects in Arvada, Westminster, Thornton and in the Weld County communities east of Boulder, and what do these projects mean for Boulder and Broomfield counties?